There is a new Spider-Man game available on Google Play this week, titled Spider-Man Unlimited. The game is essentially an endless runner, a la Temple Run, but there are plenty of features that will keep your mind from becoming bored with the action. 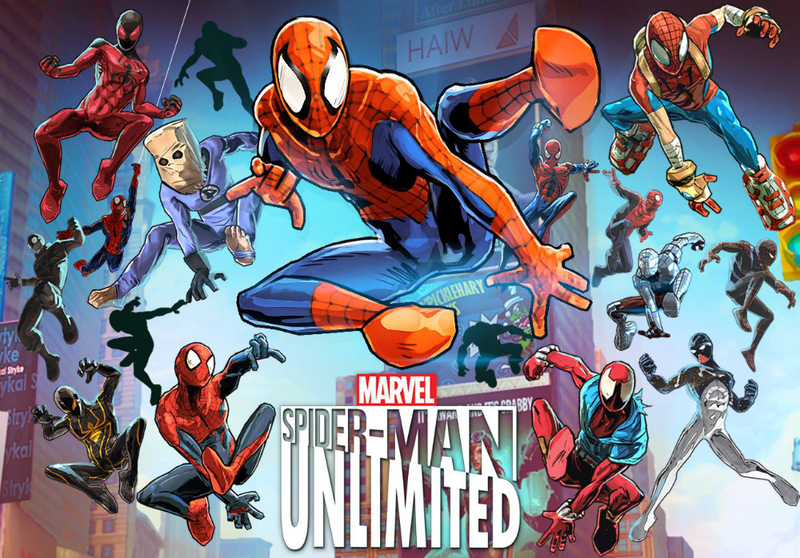 In Unlimited, you play as Spider-Man, who of course must save the city from evil doers. While you fly from tall buildings to skyscrapers and run atop roofs, you must collect coins and go through epic boss battles to continue on in a complete story mode full of missions. As you play on, you can use other characters besides Spider-Man, and also upgrade characters to help you beat up baddies even more effectively. The look of the game is the real draw, though. If you are aware of the Borderlands series on consoles, the animation style will look familiar, as the same thick black outlines for characters and scenery is utilized. This style helps everything stand out from each other, allowing you to see all of the action taking place. If you love yourself some Spider-Man, go check it out on Google Play, free to download.